Kelab Darul Ehsan features speciality shops for your ultimate convenience during your visit. From convenience stores to pro shops, we are constantly improving our services in the club to give you the best of everything. Looking for a batik dress? See no further as you can shop at Cindi Design Batik. A barber shop that offers haircut services for men, the Barber Shop is opened daily and every day of the week for your convenience. U-Diamonds are a Girl's Best Friends! Find something special and exclusive for loved ones ? 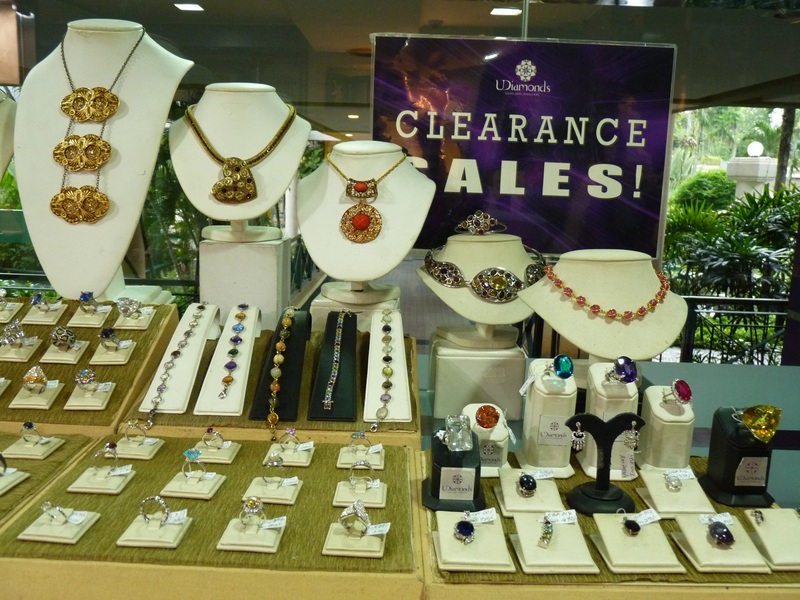 Visit U-Diamonds for more exclusive designs of its jewellery. One stop center for children toys, gifts and party items. Impact Golf features their widely acclaimed Teaching Academy, Clubfitting/Repair Centre and Pro Shop. As the main stockist for the best golfing brands in Malaysia, the Pro Shop offers products from Titleist/Footjoy and Cross Creek Apparel. The clubfitting and repair centre specialists can do everything from general repairs, checking your lie and lofts of your clubs, re-gripping to checking your swing speeds and launch angle of your shots to best fit you to optimize your current equipment or build you new technologically advanced clubs using the latest components from Japan.